Sophie is an intellectual property lawyer based in Sydney. She focuses on intellectual property transactions and strategic commercial contracts (particularly those involving technology). 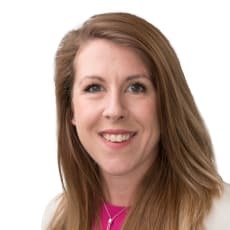 Sophie regularly advises on the intellectual property aspects of corporate and financing transactions, commercial arrangements involving intellectual property (including sponsorship, franchises, licensing arrangements and technology development agreements) and complex commercial contracts. Sophie advises across all sectors, with a particular interest in consumer markets, technology and financial institutions.